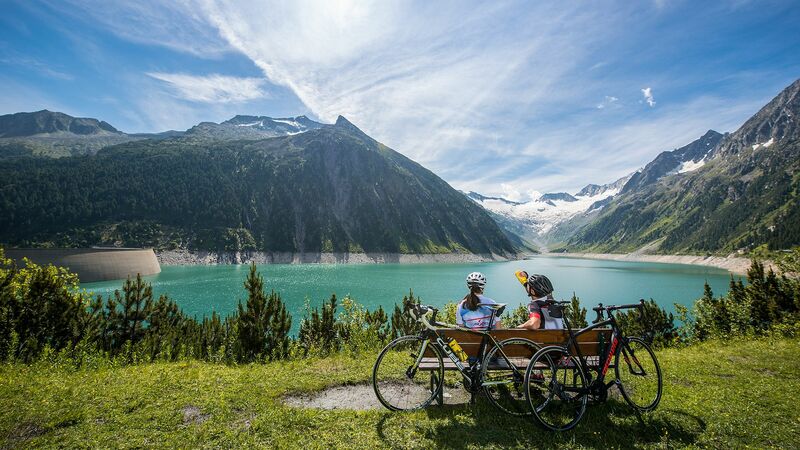 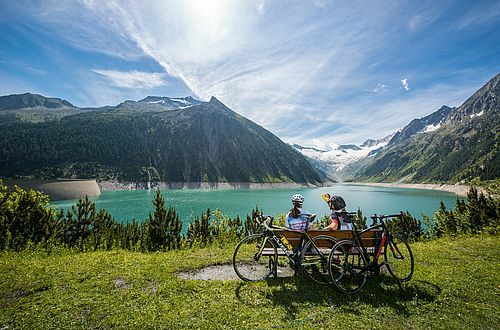 Enjoy summer in the Zillertal alps amidst the idyllic colourful flower meadows, rushing mountain torrents and crystal clear mountain air. 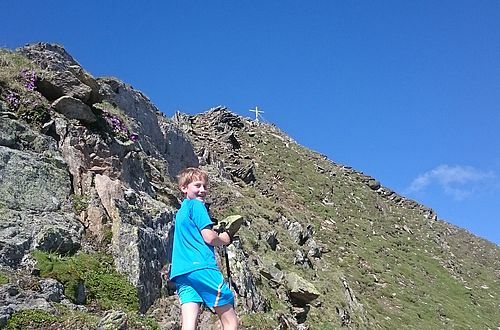 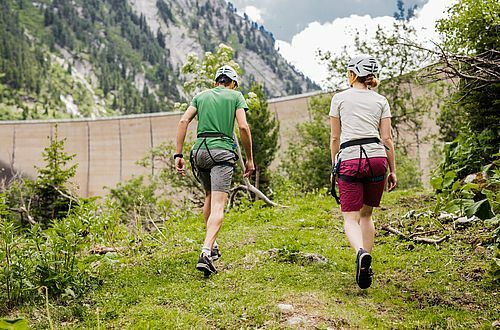 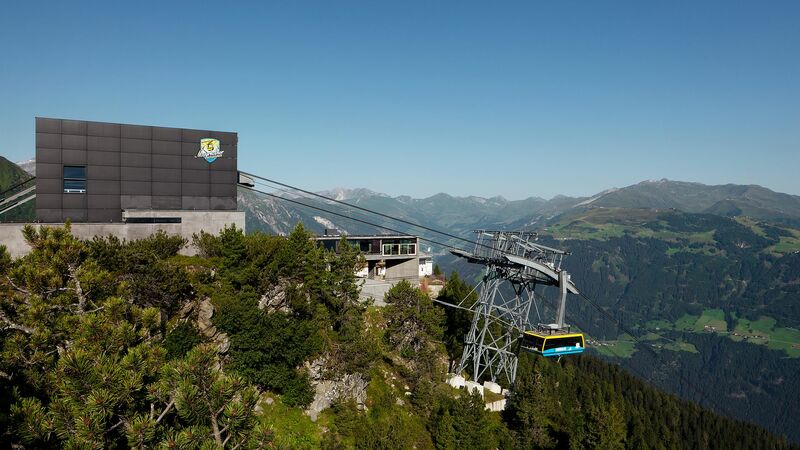 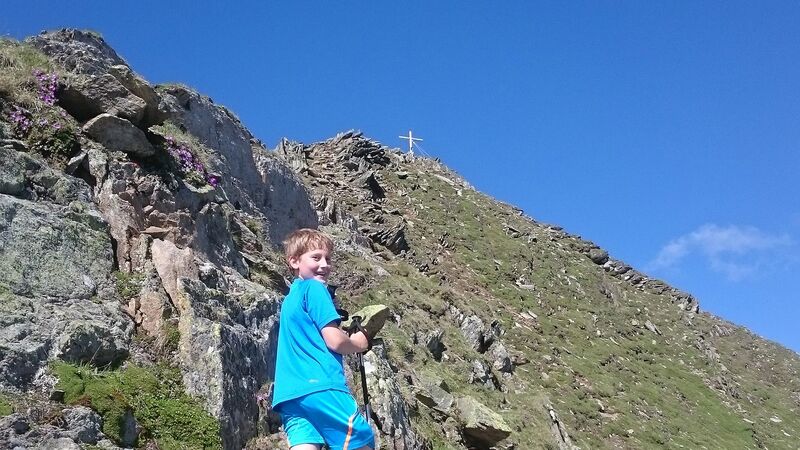 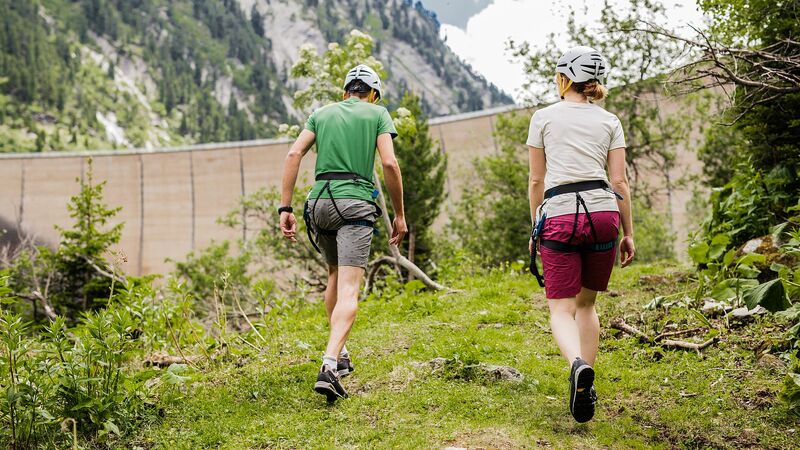 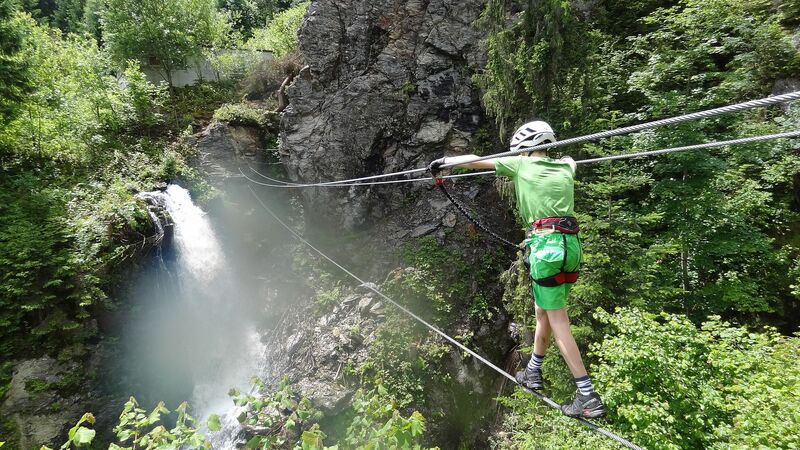 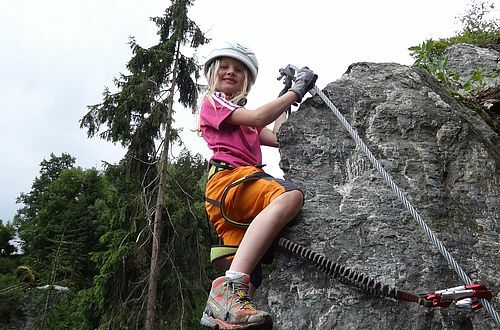 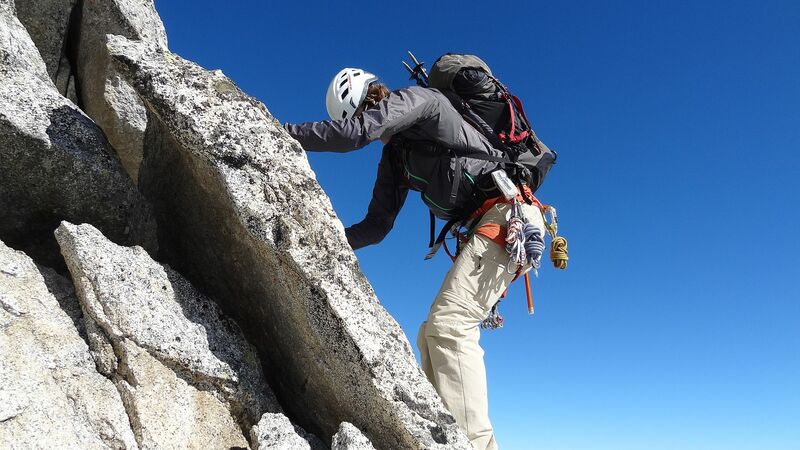 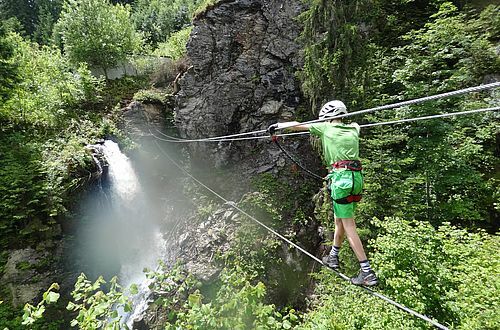 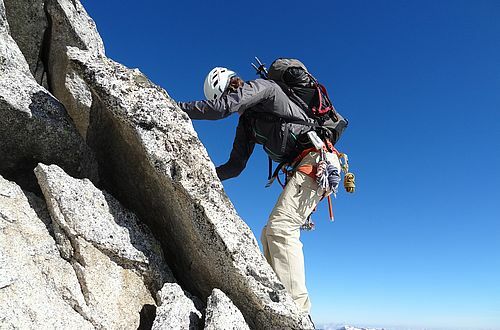 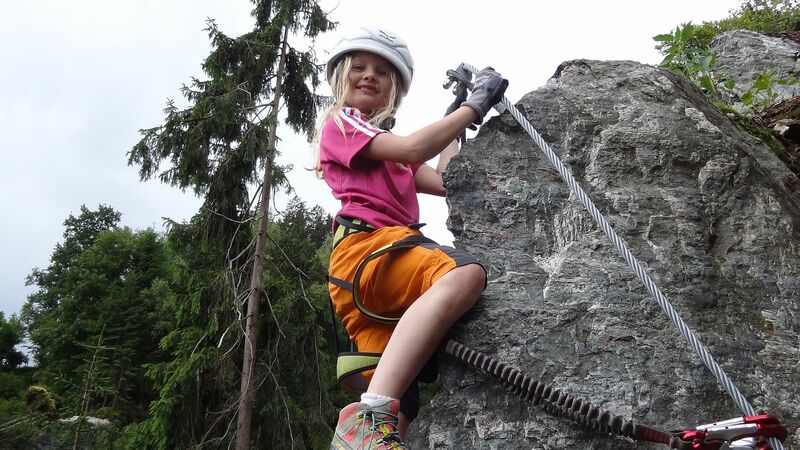 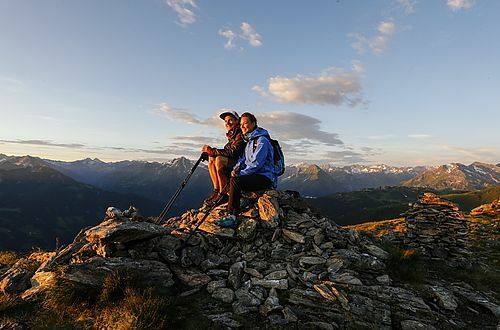 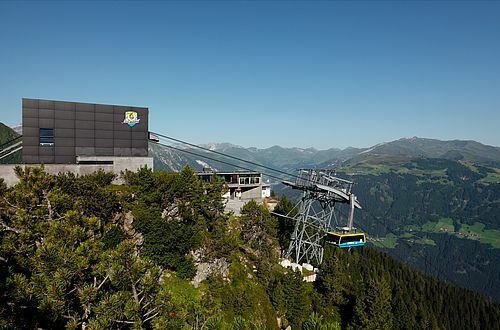 You draw new energy and merge with nature while hiking along the pitturesque mountain pastures, doing extreme hikes on the Main Alpine Ridge, cycling, canyoning or climbing on a via ferrata in Zillertal. 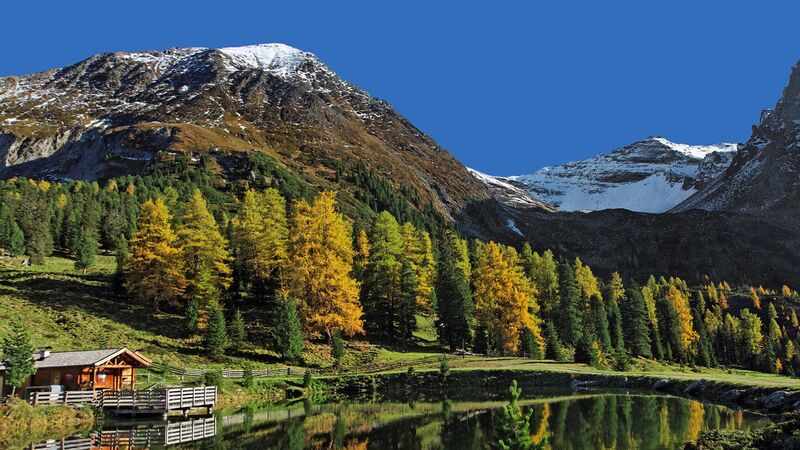 the impressive scenery of Zillertal. 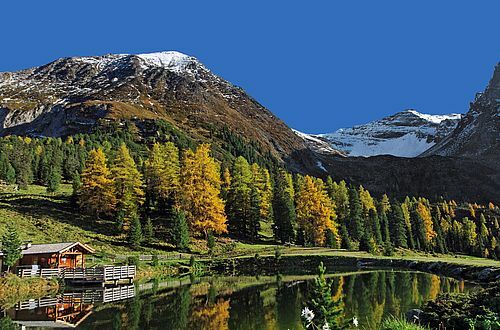 the inspiring power of nature.